Keeping your clients and customers happy is essential, but how many companies spend time and effort ensuring their employees are as equally content at their workplace as well? Being a small business, you may not have the luxury to shower your employees with perks, but the good news is there are a lot of other things companies can do to keep their employees motivated. In fact, according to Aflac’s 2017 Small Business Happiness Report, 84 percent of small-business employees say they are happy with their current job. So, what does it take to keep them happy? 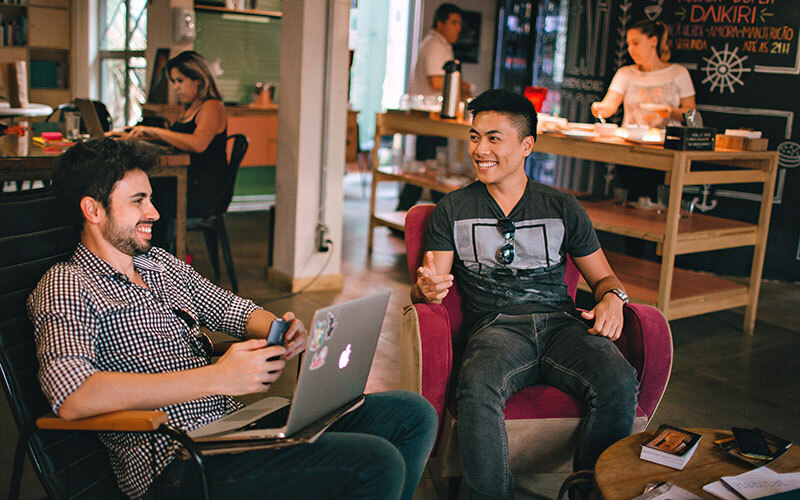 Here are five essential habits small businesses can practice to maintain a conducive company culture and engage employees on a more personal level. Your employees’ dedication towards their work drives their willingness to achieve your business objectives better. To get the best out of them, you need to appreciate them for their efforts. This can come in the form of appreciation notes, reward programs, or even being mindful of your employees’ workloads. It is never a bad idea to compliment someone for his or her good work. You will be surprised to note how a simple word of appreciation can positively reinforce your employees’ outlook towards the company. Inculcating a culture of appreciation goes a long way in motivating employees thereby leading to an improvement in performance. Your employees need to feel involved in decision making because that will give them a sense of ownership. Human behavior suggests that when people feel valued, they tend to contribute better. Let your employees voice their opinions and see how the sense of responsibility adds to their productivity. What’s more, involving employees in key decision making is always a win-win because that way you get to hear different perspectives, too. That said, you need to take this with a pinch of salt. There will also be sensitive information that should only be privy to the senior management and is best kept that way. Employees will stay if you offer them growth opportunities. Small businesses are often perceived to be offering less opportunities to employees for career advancement. 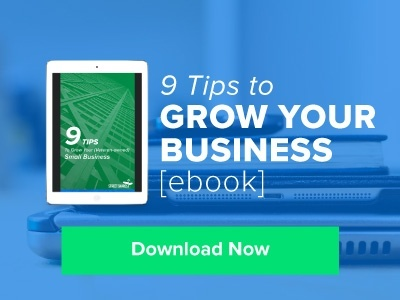 However, no matter the size of your company, all businesses could benefit from investing in the professional and personal growth of its employees. Have frequent performance discussions with them to offer constructive feedback and understand what their career goals are. Ensure you build on your employees’ skills and encourage development. Mentorship programs and internal coaching are a great way to hone their skills and take them up the career ladder. The majority of workplace failures stem from poor communication. As small businesses expand, managing communication and setting expectations becomes even more critical. Being the leader, you need to set clear expectations and speak with utmost clarity to have them perform to the best of their ability. Moreover, communication does not end with speaking, listening is an equally important aspect. Create an amicable environment for your employees to voice their opinions and actively listen to them. “All work and no play makes Jack a dull boy,” they say, and we agree! Encourage your employees to socialize with each other – during and after work hours. This helps them collaborate better and work well as a team. Your team is what drives the company, and the more they cooperate with one another, the better it will be for your business. Tip: Your office design matters a lot when it comes to offering socializing opportunities during work hours. It is a good idea to have common areas such as game rooms and pantries where your employees can unwind and interact with each other. Happy and satisfied employees are key to a business’ success and it is in your stride to ensure you maintain a positive work environment. 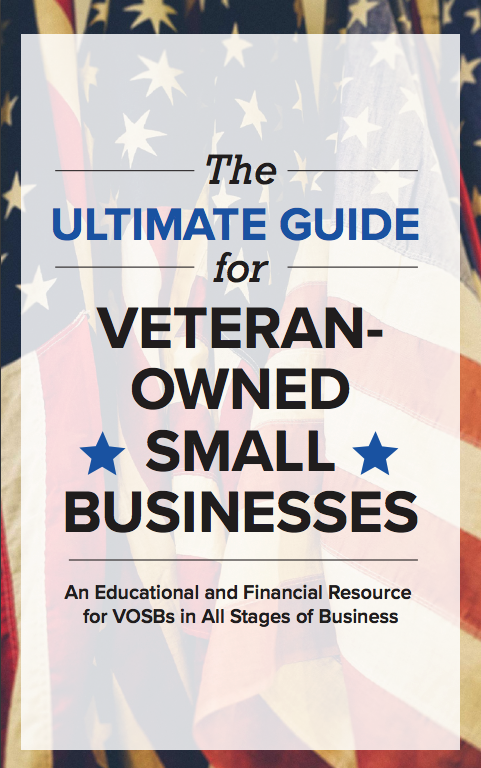 To know more about running a small business, you can download our FREE e-book, 5 Small Business Trends for Vet-owned Businesses. 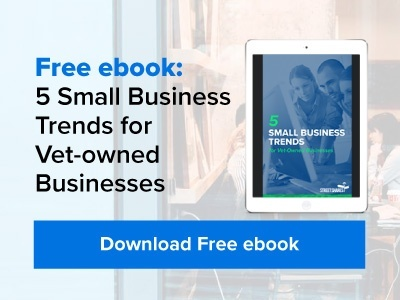 From customer experience to new marketing trends and company culture, this FREE e-book lists small business trends that are sure to bring you success. Download it now. Next Post: What Type of Financing Should I Get for Marketing?